I wouldn’t say that I’m trend-resistant per se, but I am more cautious about adding new trends into my wardrobe than other peers in the fashion industry. 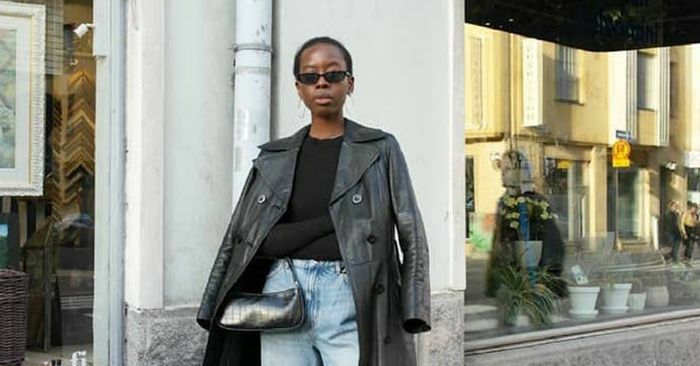 I see my wardrobe as constantly evolving and experimental to an extent, but it’s also heavily rooted in classic pieces I can wear again and again. When it comes down to it, I see my wardrobe as an investment that I’m constantly tweaking and refining. I prefer to have a closet full of pieces I love, rather than a collection of items I’m ready to retire after just one season. That being said, I’ve been looking ahead into the cool fashion trends of 2019 and posed the question to myself: Which new trends will I still be wearing when 2020 arrives? This made me think carefully about the exact pieces and trends I’ll be investing in this year. Ahead, I’m highlighting the pieces that I think strike the perfect balance between fashion-forward and timeless that I’ll be adding to my personal wardrobe.